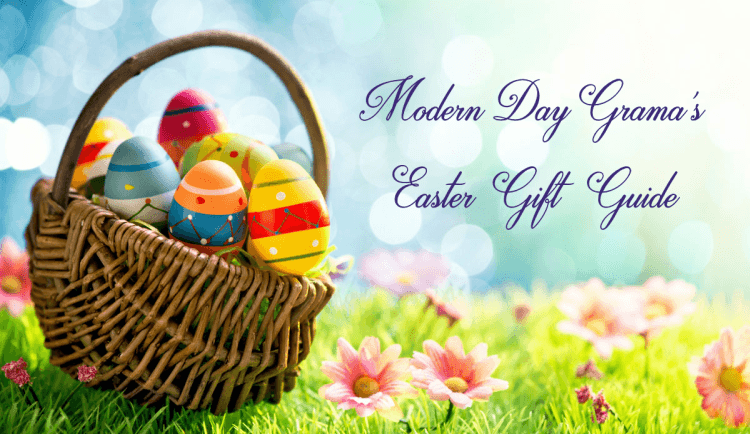 Are you looking for fun educational and personalized gifts? 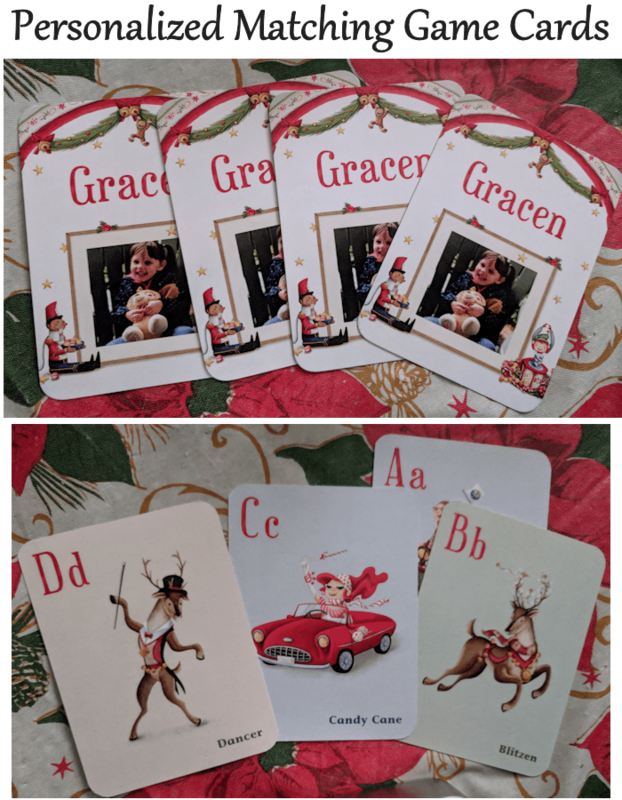 Well the “My Very Own Christmas 3-in-1 Personalized Matching Game” from I See Me is a new and unique memory game which makes learning even more fun. Each game card is personalized with your child’s name and photo. 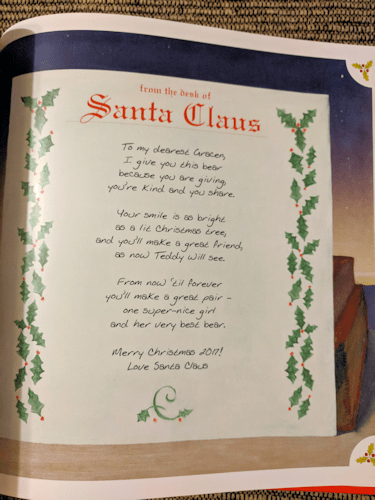 The other side of the card features a letter from the alphabet and an illustration from the storybook My Very Own Christmas. Help your child learn to spell and build memory power with this alphabet matching game that comes in a deck of 52 durable playing cards. 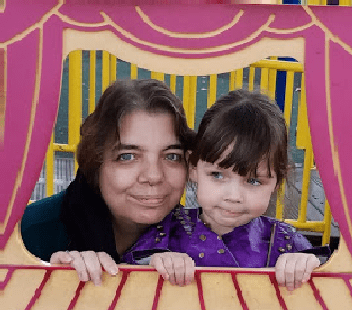 I received this match game for my granddaughter, however I haven’t given it to her yet, because I’m going to put it in the stocking from Santa. She’s starting to love playing games now, so I’m curious to see her expression when she sees her picture and name in a game! LOL These are perfect for personalized gifts. I find the cards to be high quality and durable. 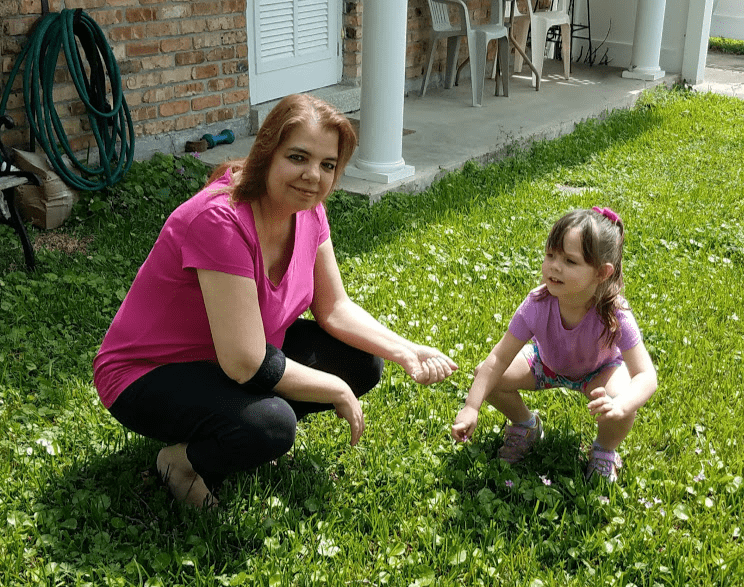 I See me also offers other personalized gifts for children and adults and for any occasion. 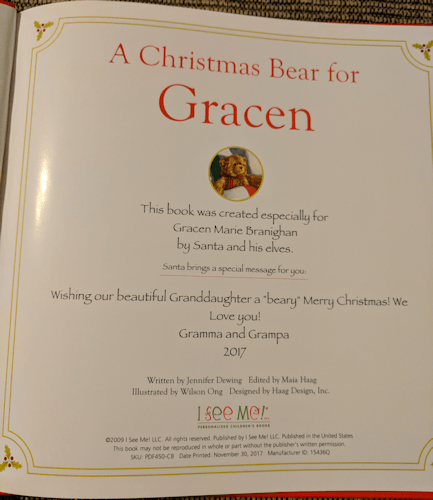 I also received the A Christmas Bear for Me personalized book set, it came with a 6 inch GUND teddy bear. 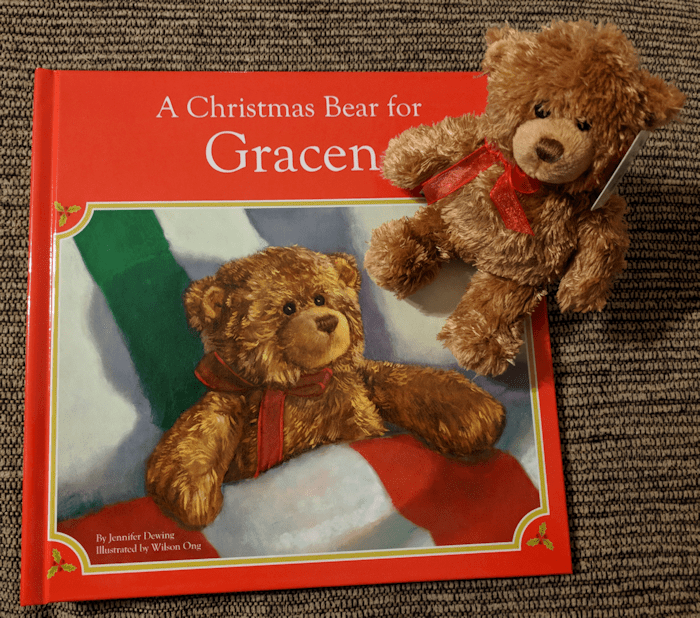 This is a beautiful, heart-warming, personalized story about a child’s Christmas wish for a special Teddy Bear friend. A Christmas Bear for Me captures the anticipation leading up to Christmas morning and the magic of receiving a special gift from Santa. 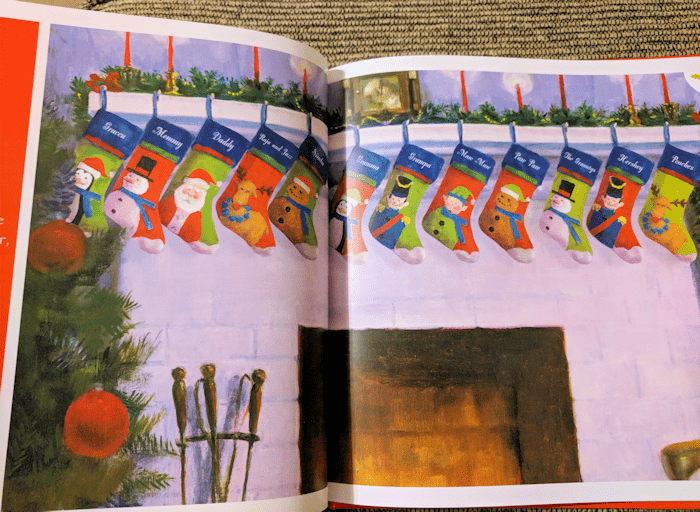 This award-winning holiday book can be customized to include child’s first and last name, gender, the year the book is given, the names of up to five family members and the sender name(s) for the dedication page. Makes the perfect gift for Christmas, Birthday, even a baby shower! With detailed personalization, this storybook is a unique and special gift for any child. 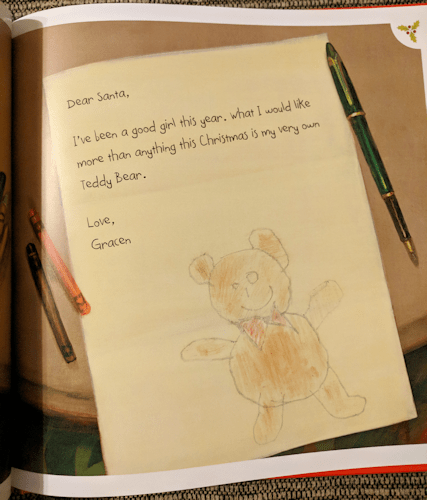 It even includes a cuddly, mini 6″ Gund bear and an illustrated letter from Santa, written to your child! This books makes your child the main character. As the star of the story, your child makes a Christmas wish to Santa for a special Teddy Bear and anxiously awaits Christmas morning! 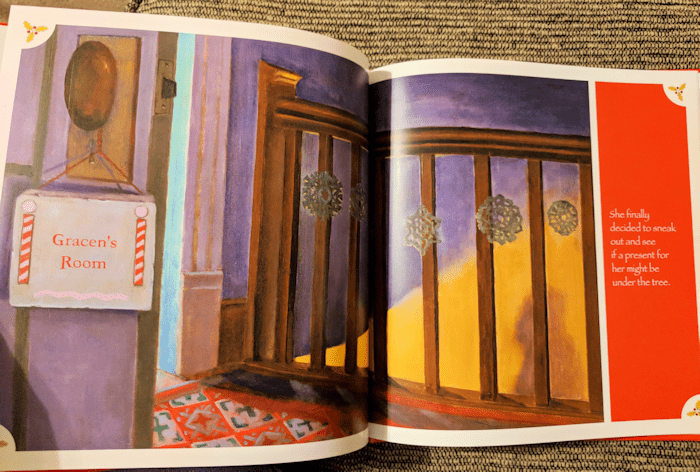 This book has high quality pictures, has 26-pages and is a 10 by 10-inch hardcover book. Made in the USA and is perfect for boys and girls ages 0-8. I See Me stands by their personalized books with a 100% money-back guarantee.